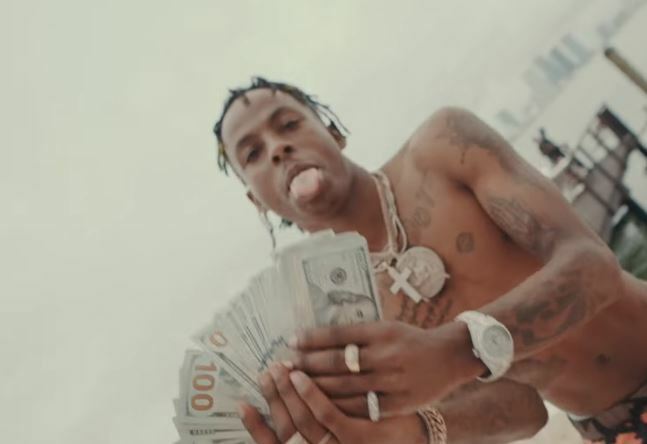 Rich The Kid continues his buzz after the success of his single “New Freezer” ft Kendrick Lamar & the Taz Taylor-produced “Plug Walk”. He is gearing up to release his Rich Forever 4 with Jay Critch and Famous Dex. Here is his latest single “Bring it Back”. Next articleMusic Video: Ski Mask The Slump God – DoIHaveTheSause?